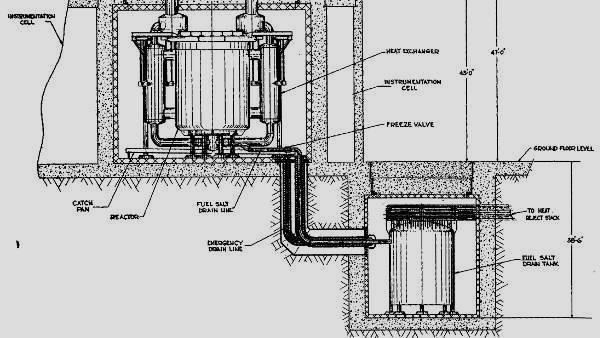 Alpha Tech Research Corp is developing thorium fueled Molten Salt Reactor (MSR) technology to enable a new phase in clean, safe power production. Nuclear reactors are the only technology that both provides reliable baseload power, and a viable path to freedom from dependence on fossil fuels and carbon emissions. MSR technology has already been proven effective and safer than traditional Light Water Reactors (LWR), and only needs further refinement to be ready for large-scale energy production. 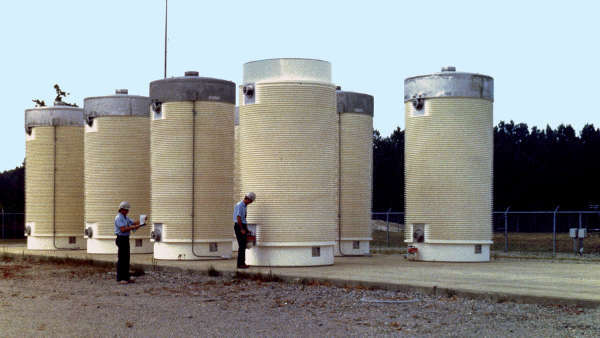 Unlike conventional Light Water Reactors (LWR), MSRs operate at low pressure and cannot melt down, thus dramatically improving on nuclear's already unbeatable safety record over other energy production technologies. 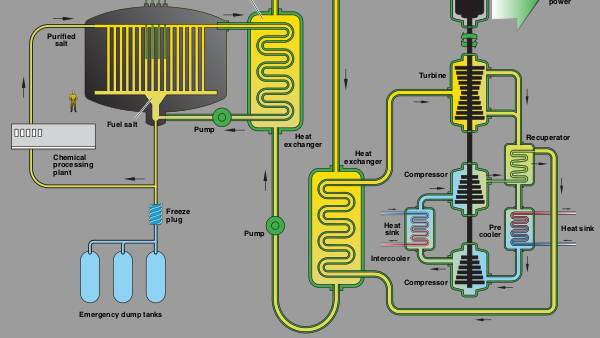 Current Molten Salt Reactor (MSR) designs only require about 1% of the waste storage capacity of Light Water Reactors (LWRs). But we're not satisfied yet. Our goal is to reduce nuclear fuel waste all the way to zero. 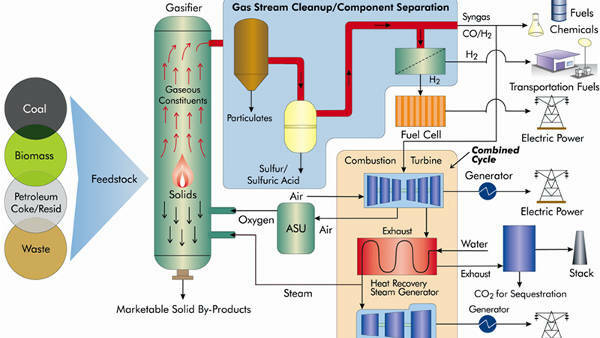 In addition to generating electricity, the high temperature of MSRs (800+°C) is suitable for other applications such as desalination, magnesium production, coal gasification, and more. Ready access to the resources and expertise needed for MSRs, and ideal sites for locating reactors, mean that Utah is perfectly situated to lead the charge toward the world's energy future. If you share these goals and want to get involved with people who can make them happen, contact us, and let's discuss how you can help create the future of electric power generation. 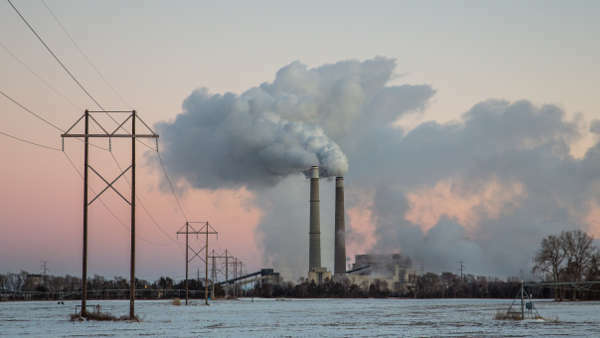 Photo credits: Coal-fired power plant by Tony Webster. 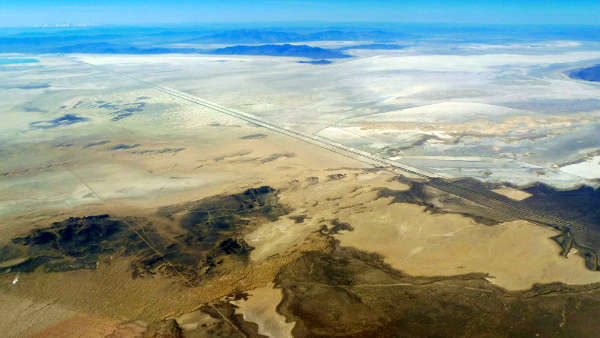 Bonneville Salt Flats by Don Ramey Logan.